Ryan Church started in Industrial Light & Magic’s Digital Features division in 1998 and worked as a Concept Art Director on Star Wars: Episode II Attack of the Clones and Star Wars: Episode III Revenge of the Sith. Church was also a Senior Art Director while working on War of the Worlds. 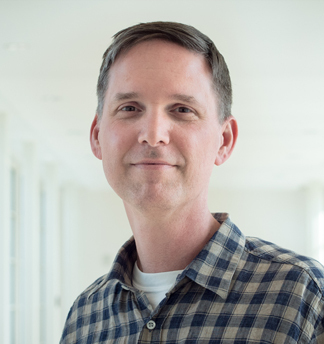 Prior to joining ILM, Ryan graduated with honors from Art Center College of Design in 1997, studying a combination of Transportation and Entertainment Design. As a member of the Art Directors Guild, Ryan worked as Illustrator or Concept Artist on various projects, winning an ADG Award for Excellence in Production Design for Avatar in 2010. Ryan rejoined ILM in February 2014.